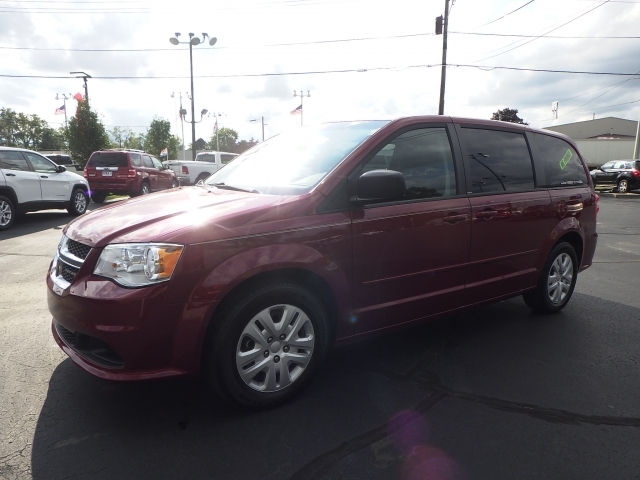 Have you been searching for cars for sale in Mishawaka indiana that are quality, affordable, and well equipped? Look no further than USA 1. Are you in need of buy here pay here indiana? We can work with you to get you into a quality used vehicle whether you have bad credit or not. Maybe this is the first time for you to buy a car, and your credit is not that great, but you have no established much positive credit. If you are tired of being turned away from other car dealerships because of bad credit, then you dont have to worry about that here at USA 1. We have direct dealer financing which means your loan can be approved right here at our dealership and you can now make bad credit a thing of the past and get the car you want! Sometimes we can run into credit problems, and it seems like no one is willing to help us out or give us a break. When we have gotten ourselves into a rough spot, or situation, our credit may have gotten weaker, or things went from bad to worse. You can feel like who will give me a chance now? We can here at USA 1, we want to help you, and we understand that not being able to purchase a car can be a real struggle someone as yourself who may have some credit issues. 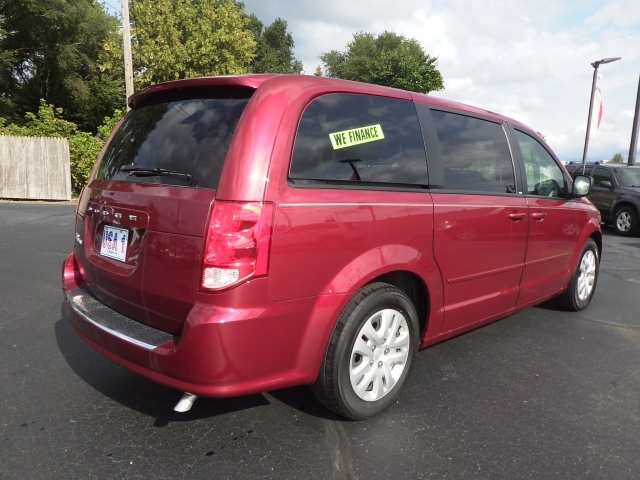 We can help you get into quality minivans for sale near you, and have you driving in style with a payment you can afford, and we are confident that will make you smile. All you need is a job, and we will see what kind of payment you can afford so we can help you find the right minivan for sale. It's vital to feel independent and have a car without having to ask someone for a ride to work or school, or the grocery store if you don't have a car because of bad credit issues. We want to help get this resolved so that you are back feeling confident again and can get yourself once again feeling optimistic about being able to do your daily routines without interfering into your friends and families schedules to be able to accommodate you. There is no greater feeling than independence. If this will be your first time to buy a car, or if you have purchased a vehicle in the past. We want to help you in every way that we can to make sure you find the right vehicle for you. We want you to be happy again and feeling glad that you can do things on your own. Whether you already have a car and its less than acceptable and you are looking for something more modern and affordable, we have cars to meet everyone's needs here at USA 1. So when you are ready, please stop by to find used car buy here pay here. Take a look around at what we have to offer. We will be happy to help you find the right car for you with a payment that you will appreciate. So stop by and see us today.